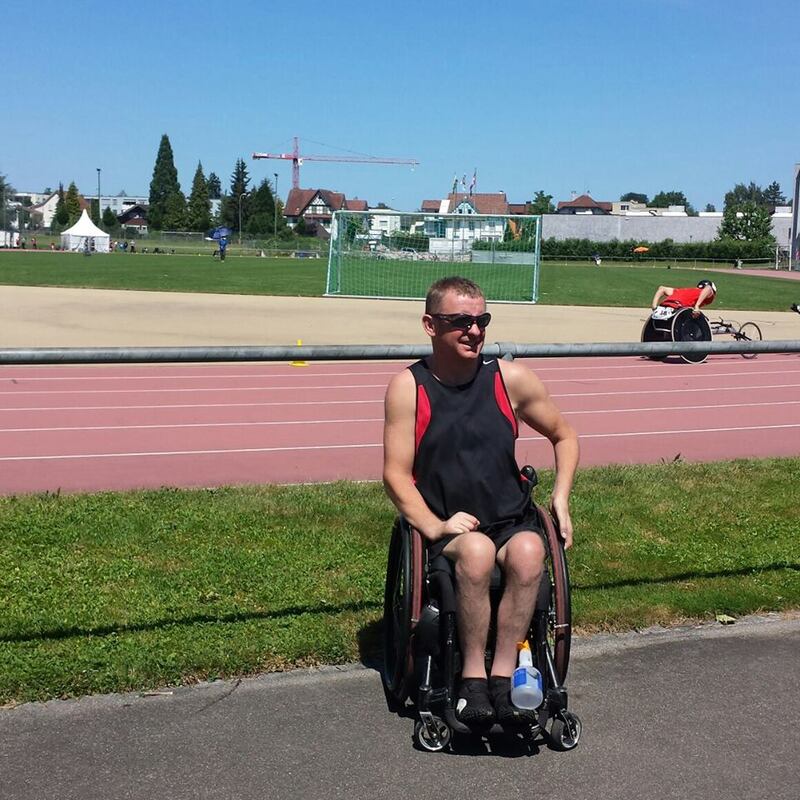 Wheelchair racer John McCarthy’s car has been found which means the athlete’s dreams of reaching the Rio Paralympics are back in motion. 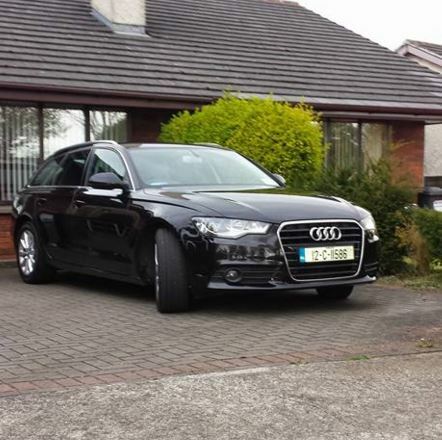 A Garda spokesman said: “The black Audi estate stolen on April 25 was located this morning in the Lucan area. The Audi, specially adapted for John, had been stolen on Sunday night at the Abbeywood estate in Lucan, Co Dublin. Thieves snatched the car while John was sleeping. The Cork born athlete was unable to drive to vital training sessions in Santry and Clontarf to prepare for Rio. John won a silver medal in discus at the 2004 Athens Paralympics. He also is an Irish rugby international. 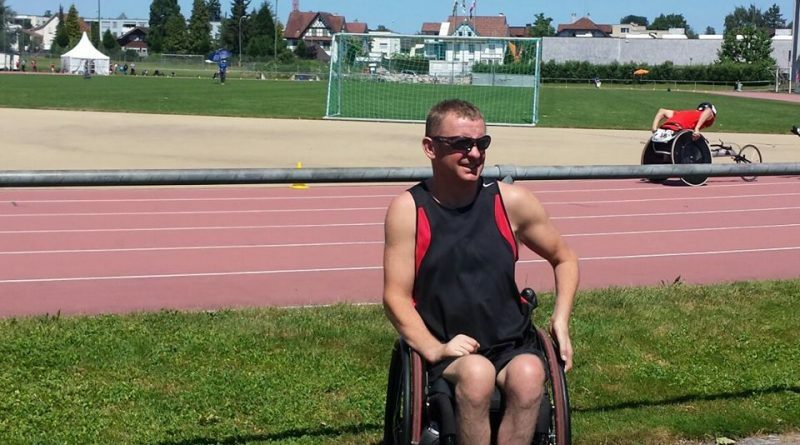 He became a paralympian after breaking his neck after driving into a river in 1992.